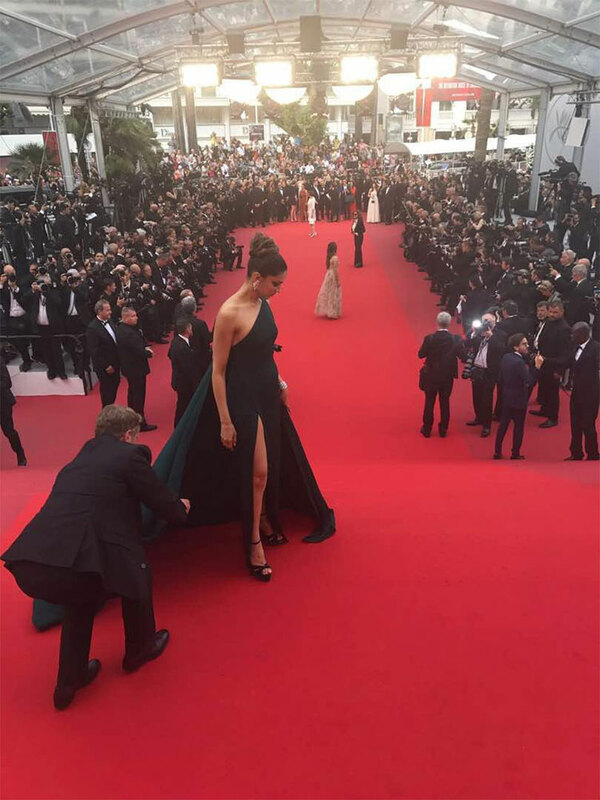 Deepika Padukone made a smoldering final appearance on the red carpet of Cannes Film Festival 2017. With her impeccable style and oomph, Deepika gave her fans a good view of her bold side on the second day of the festival. 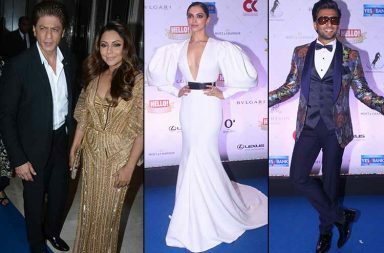 After enjoying a sunny and bright morning in a body-hugging mustard dress, Deepika went smokey hot for her evening appearance. Dressed in a teal coloured ensemble, Deepika Padukone made a strong statement as the brand ambassador of French cosmetic brand L’Oreal. Here are some smoking hot photos of the diva from Cannes. Deepika Padukone made a super confident and stylish appearance on the day 2 red carpet of the Cannes Film Festival 2017. The actress wore a teal colured high-slit gown by Brandon Maxwell which accentuated her svelte figure perfectly. She teamed the dress up with black Chloe Gosselin heels. For the accessories, Deepika went for De Grisogono diamonds. She held her hair up in a high bun which made the look even more sexier. While she wore a sheer gown for her first red carpet appearance, the actress went a bit more bolder with this one-shoulder gown with a long trail and high slit on the day 2 of Cannes 2017. 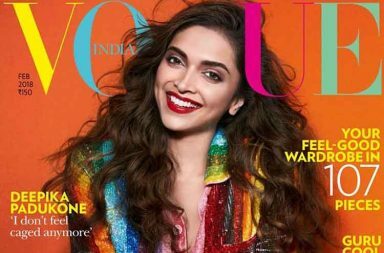 While Deepika often falters with her style statements, this time she made sure that nothing goes awry with her international appearance. And she did make quite a statement with her looks at the Cannes. It was Deepika’s second stint at the Cannes and first as the brand ambassador of cosmetic giant L’Oreal. Her bold and dramatic smokey eyes done in green were the best part about her look. 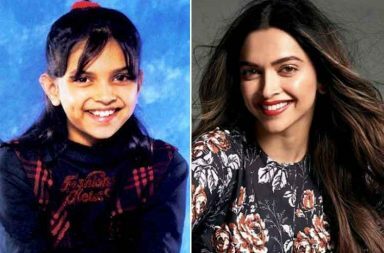 Deepika proves that there isn’t any look which Deepika can’t pull off.